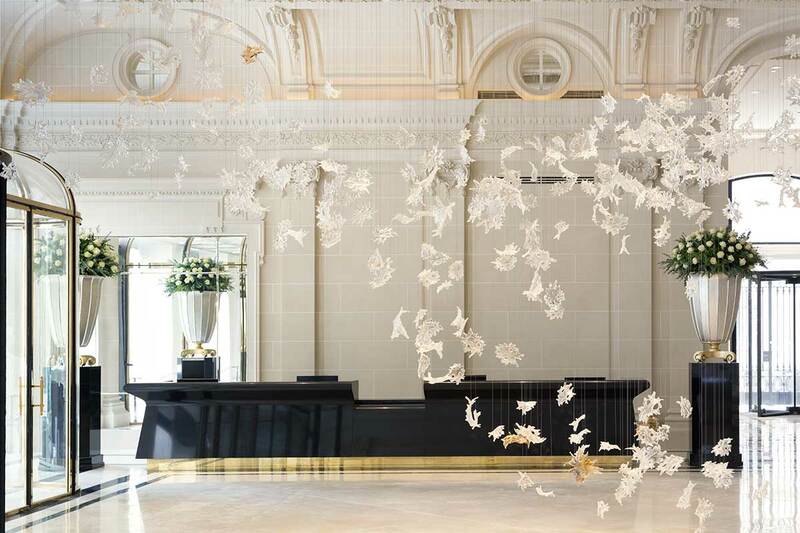 The Peninsula Hotels makes its grand entrance into Europe with The Peninsula Paris, setting spectacular new standards in design, luxury and comfort. The century-old classic building has been meticulously restored and modernised to create the latest example of Peninsula excellence. 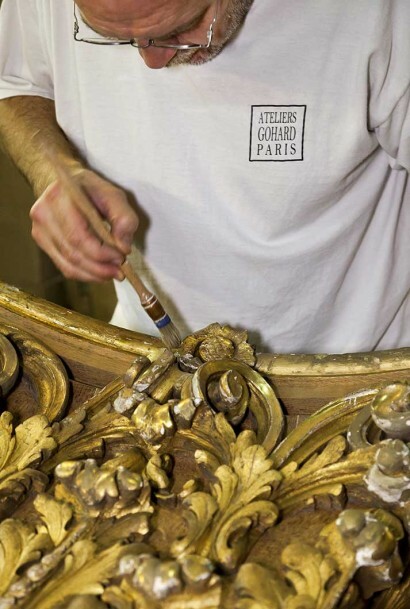 Exquisitely restored spaces are complemented by contemporary art installations, furnishings and technology. Dazzling rooftop spaces and private terrace gardens offer 360° views and glamorous extras that make The Peninsula Paris a decidedly 21st century palace. 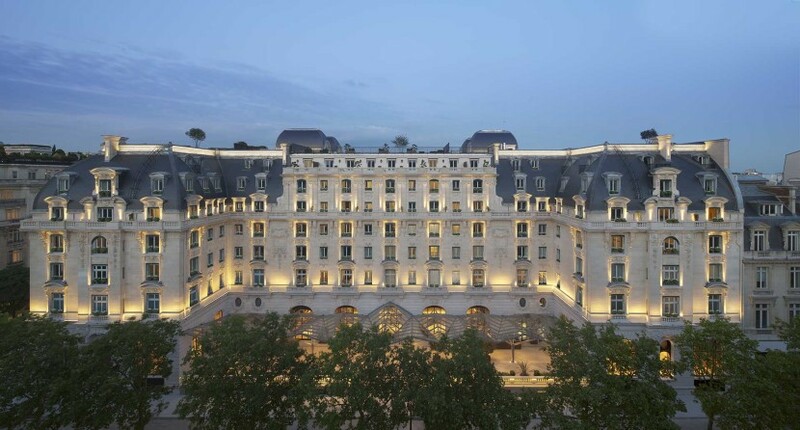 As with all Peninsula Hotels, location is of prime importance and Paris is no exception. Just steps away from the Arc de Triomphe and Avenue des Champs Elysées, at 19 Avenue Kléber, in the heart of the elegant 16th arrondissement, The Peninsula sits close to some of the world’s most famous monuments, museums and luxury shopping districts. As one of the world’s oldest hospitality brands with a heritage dating back to 1866, The Peninsula Hotels seamlessly blends tradition and innovation, and unique Peninsula signatures — including the traditional Peninsula Afternoon Tea served in The Lobby, the pageboys, the Chinese door lion statues and the distinctive Rolls-Royce fleet, all underpinned by the supreme quality service for which The Peninsula Hotels is known — will be recreated in Paris. With its spectacular terraces, gardens and skyline views, The Peninsula offers the finest accommodation, dining and service, standing majestically at the very heart of the city in a quintessentially Parisian location. With interiors designed by The Peninsula Hotels’ in-house team, Henry Leung of Hong Kong-based Chhada Siembieda Leung, and the architectural restoration spearheaded by Richard Martinet of Affine architecture & interior design, the building has been painstakingly restored by some of France’s most revered family firms, dating back generations and used to working on heritage projects such as the Louvre and the Palace of Versailles, utilising traditional techniques in use for hundreds of years. 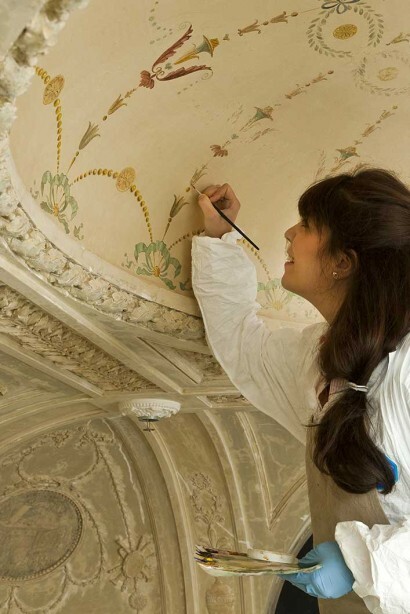 Preserving the heritage, authenticity and the spirit of the building, being a major concern, together with the expansive volumes of the original rooms and public areas, earliest elements long gone or badly damaged were recreated following extensive research, and the décor dating back to 1908 reinstated in all its glory. 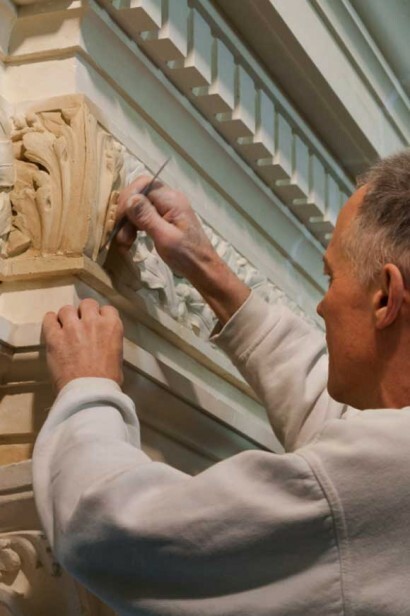 Marble, stucco, mosaics, roof and wall tiles, wood carvings, stone work, gold leafing, paintings and a myriad of other décor features have been lovingly preserved and restored by these teams of French master craftsmen. Rising six storeys above Avenue Kléber, The Peninsula houses 200 luxurious rooms, including 34 sumptuous suites, five of which featuring their own private rooftop gardens with spectacular views over Paris.